Edouard Manet,Oil on canvas. Nationalgalerie, Berlin, Germany. Edouard Manet,Oil on canvas. Private collection. 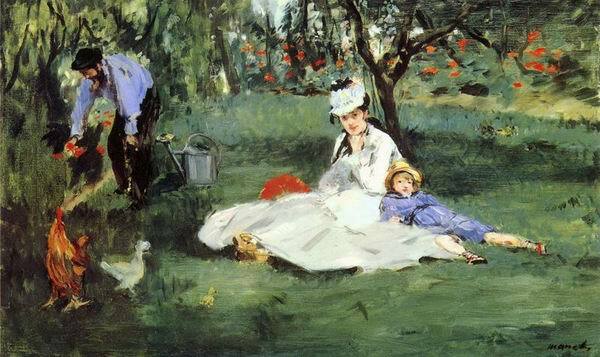 Edouard Manet,. Pastel on paper. The Metropolitan Museum of Art, New York, USA. Edouard Manet,Oil on canvas. Museum of Art Sao Paolo, Brazil. Edouard Manet,Oil on canvas. The Metropolitan Museum of Art, New York, USA.